CAUTION: Investments in the stock market can and do lose money; they can also provide significant dividend income and rewarding increases in share value. 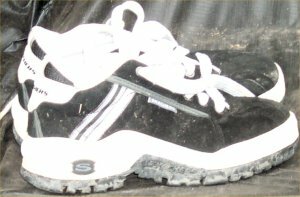 The companies I list here manufacture athletic shoes, a product whose sales are relatively unpredictable and subject to the whims of consumer demand. Past performance is no guarantee of future performance. This data is historical... using historical information is akin to running backwards (it can be a good exercise but be very careful about running into the unexpected). Potential investors should examine all available data about a given stock, including but not limited to Securities and Exchange Commission filings, before investing. For those who have asked, I Just Did It: bought about $1000 of adidas Group (made enough to buy almost any pair of sneakers they sell) and about $1000 of Nike (made enough to buy five pairs of high-top Chucks). On the other hand, but if you want to buy stock to make money: also consider Boeing, Dr Pepper Snapple Group, or EADS NV. 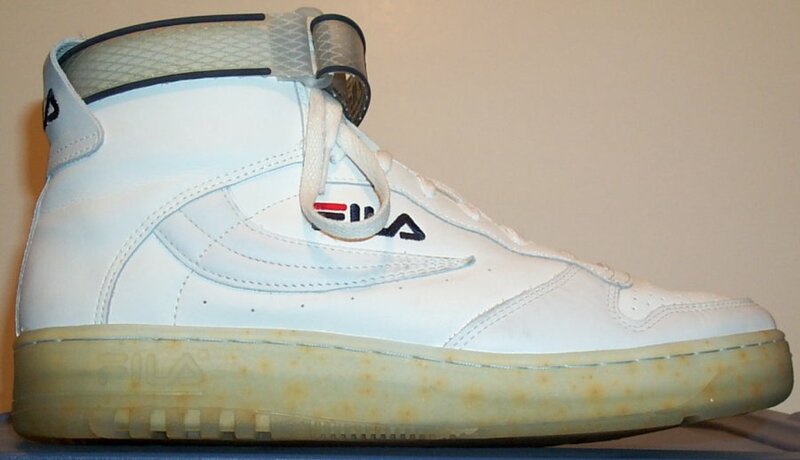 There are a number of athletic shoe companies (as indicated by their Standard Industrial Codes) that are represented in the various stock markets in the United States (NASDAQ, NYSE, or the "over the counter" market). Skechers USA completed its first full year in the stock market during calendar year 2000. It went up 406.6% during 2000. 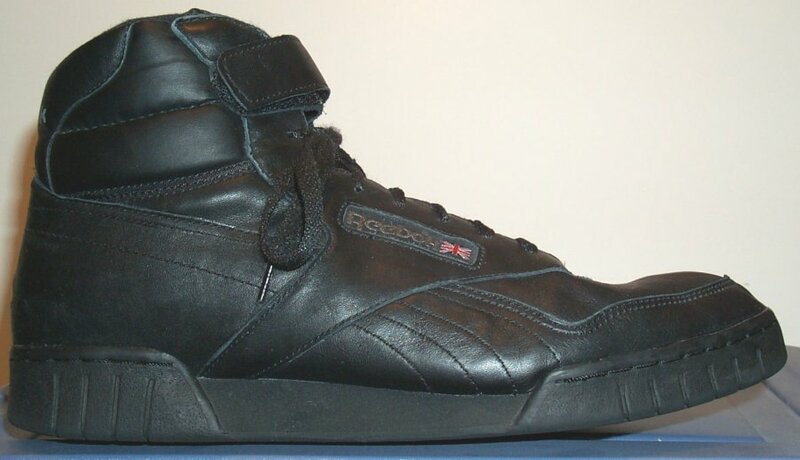 Reebok shareholders were definitely in the black... with a 333.9% increase during 2000. Reebok was bought out in 2006 and is no longer traded. The stock of Deckers Outdoor Corporation, makers of the Teva sport sandal, doubled in value (exactly) over calendar year 2000. VANS stockholders finished in the black, with a 38.3% gain during the year. VANS is now a division of VF Corporation, a major apparel maker. 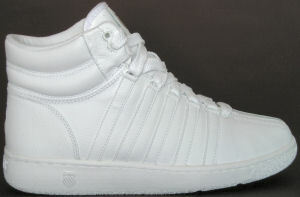 K-Swiss, Inc. more than made up for their 30.2% loss in 1999 by going up 34.7% during 2000. 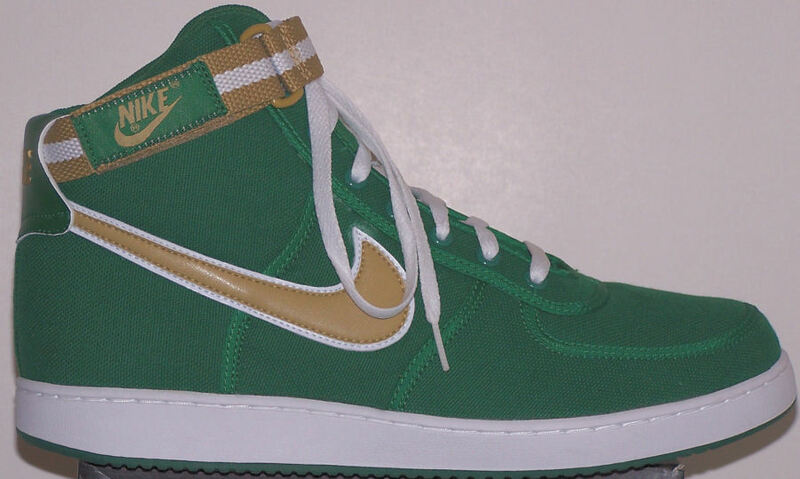 During 2000, Nike investors were in the green with a 12.6% increase over the year. Stride Rite, maker of the Keds brand, had a modest 7.7% price increase. FILA stock (no longer traded) was down 30.7% during the year. 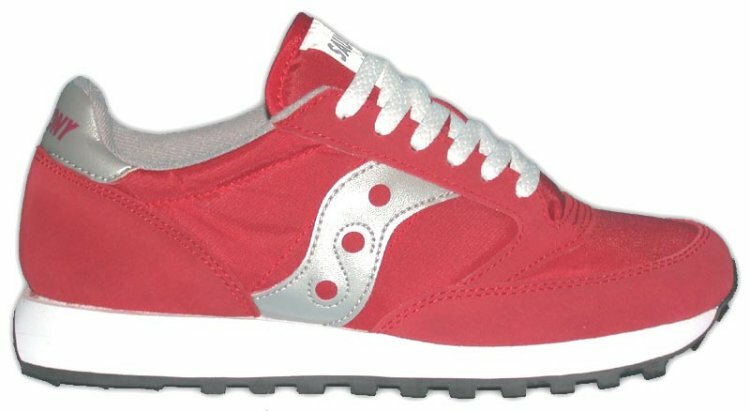 Saucony, Inc. was the big winner in 1998 as well as 1999. However, Saucony Class A stock finished in the red in 2000... down 45.8% for the year. NOTE: Historical interest only; Saucony is now a division of Stride Rite. Global Sports, Inc., is still around. However, they left the athletic shoe design and development business in May 2000. Global Sports, known as GSI Commerce and later on as Radial, handles Internet orders for (as of August 2005) around fifty brick and mortar retailers. Continue onward to 2001's results..